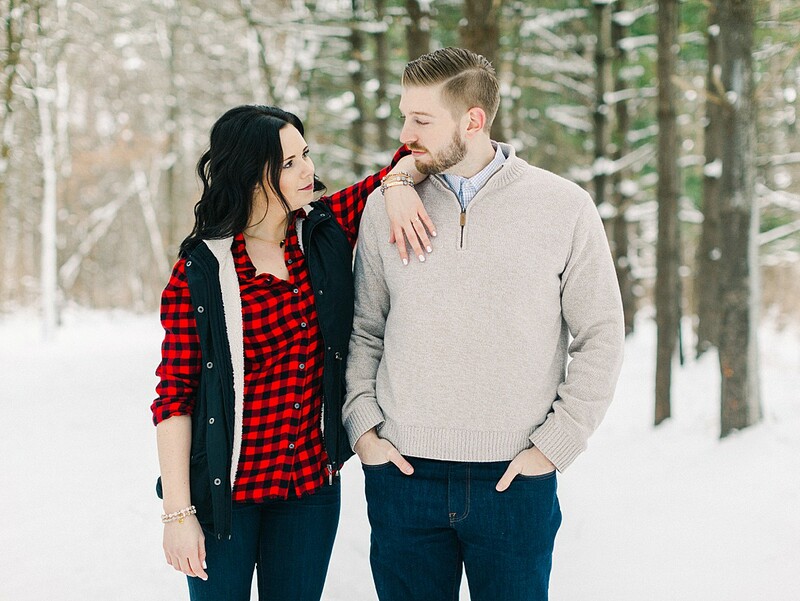 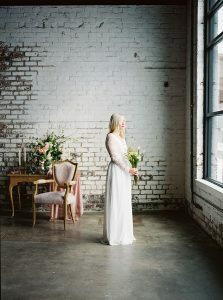 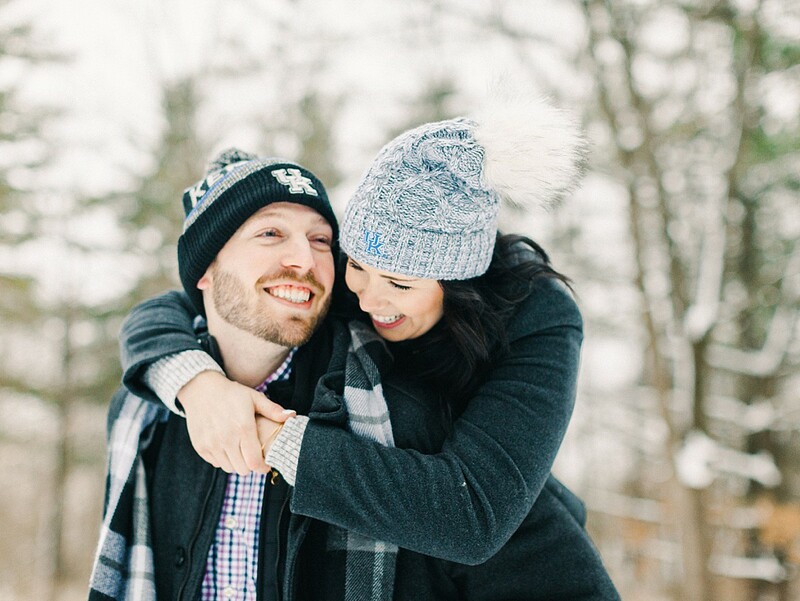 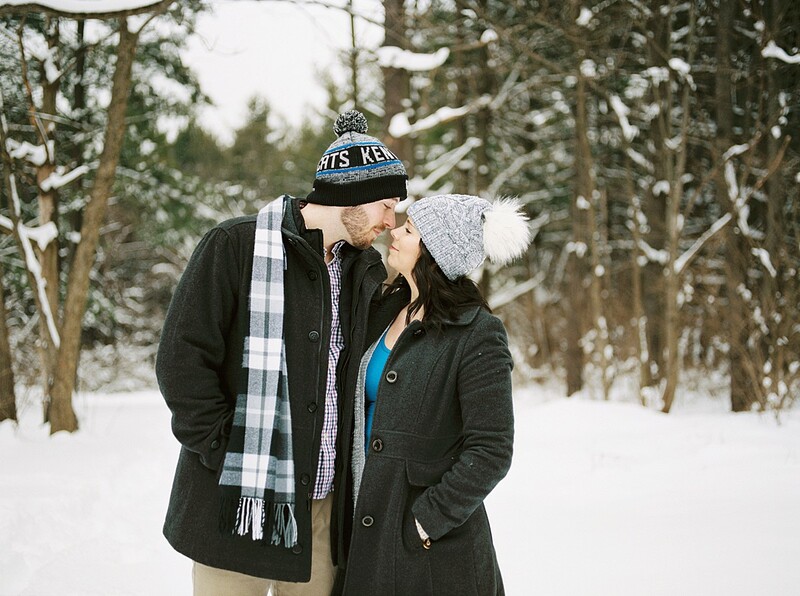 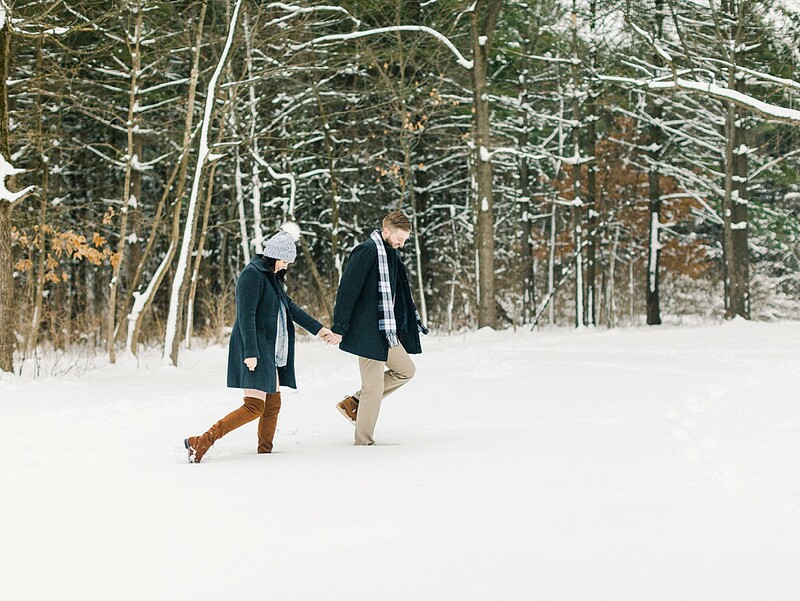 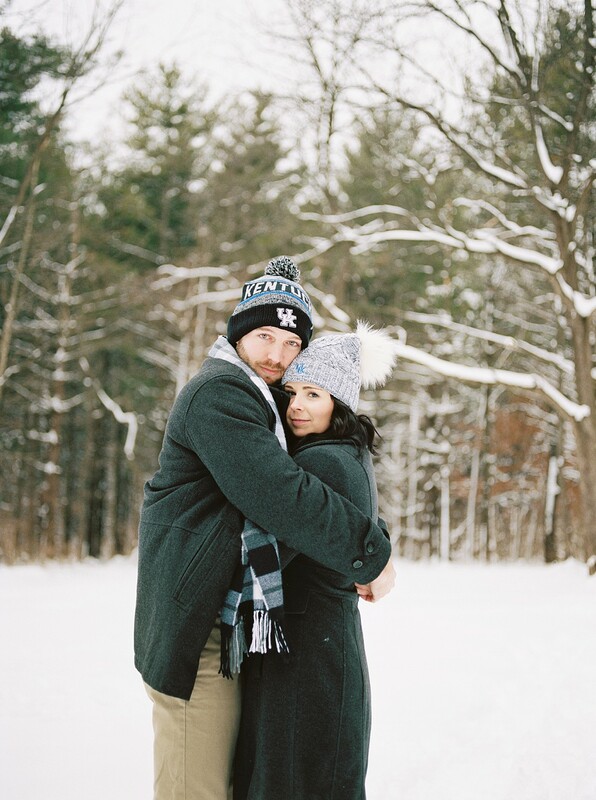 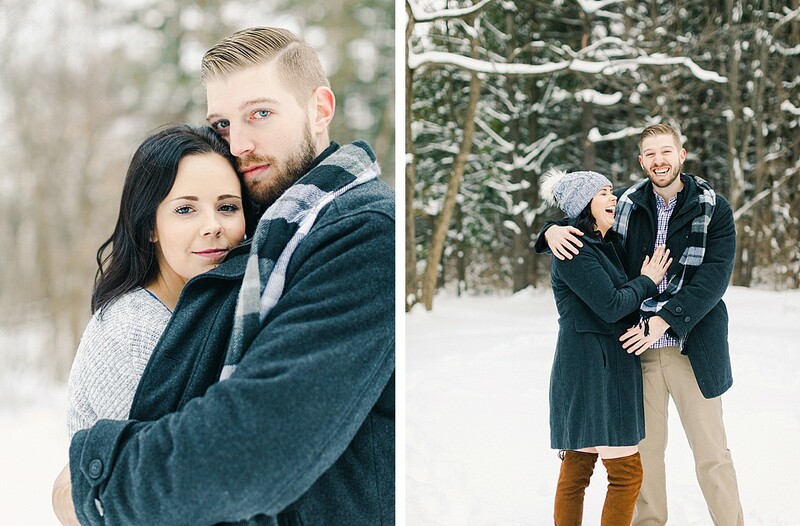 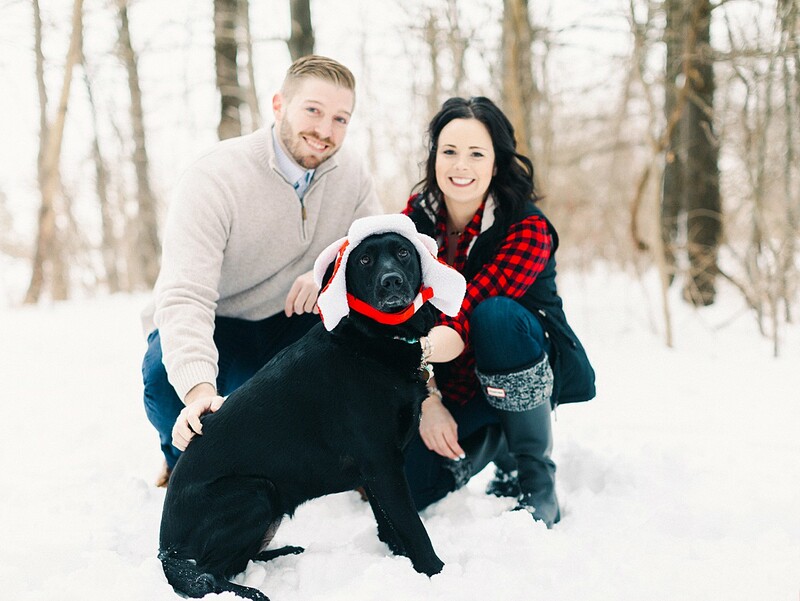 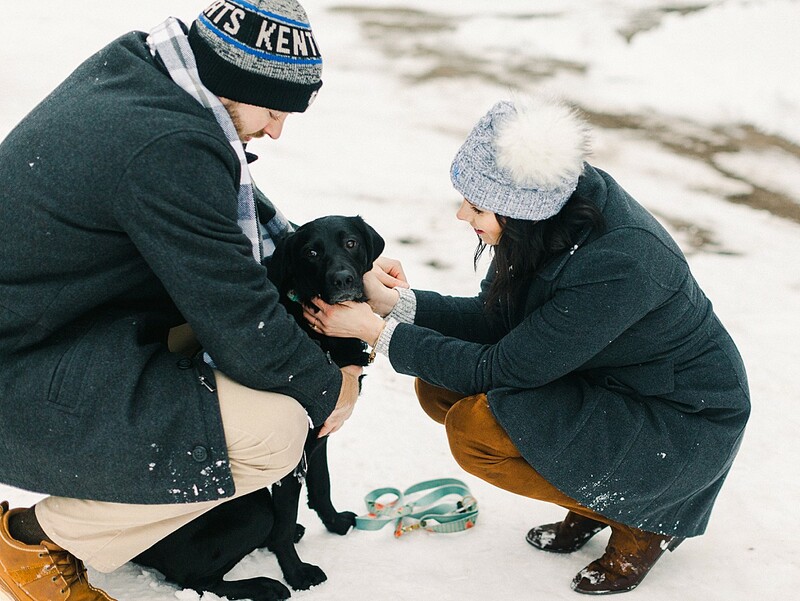 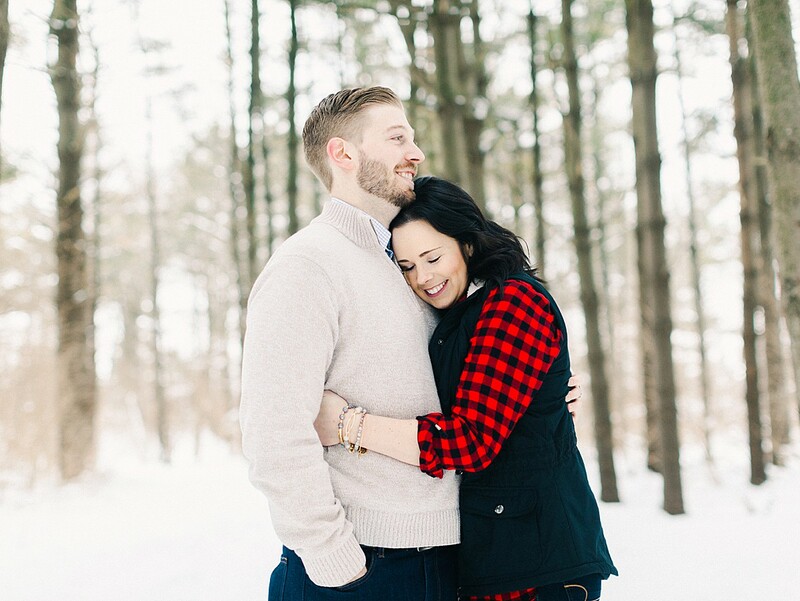 snow engagement sessions are some of my favorites to do…that is, when its NOT arctic out! 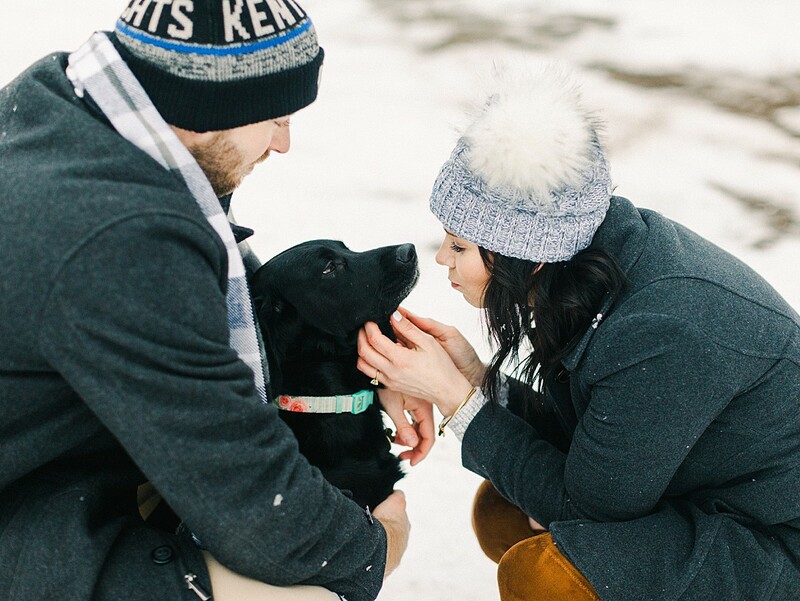 this day was tolerable and i had a blast with these cuties and their sweetest pup! 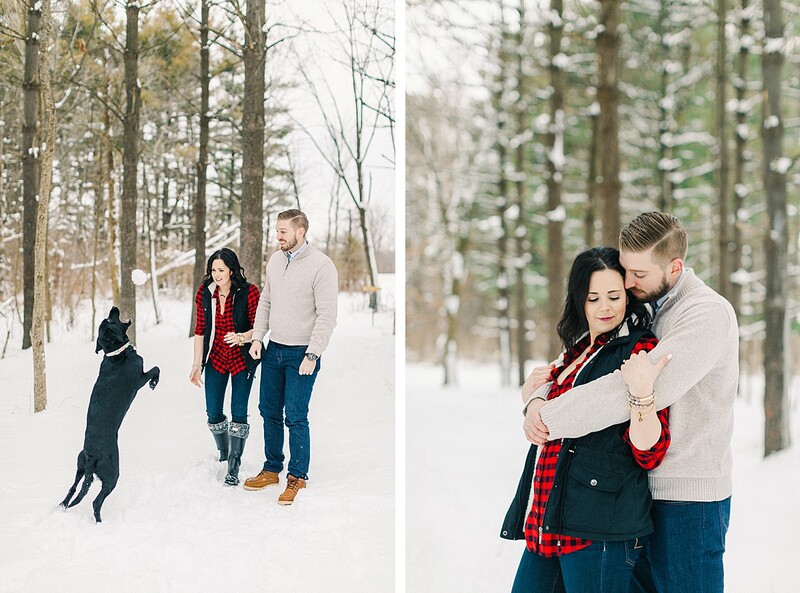 she adores the snow! 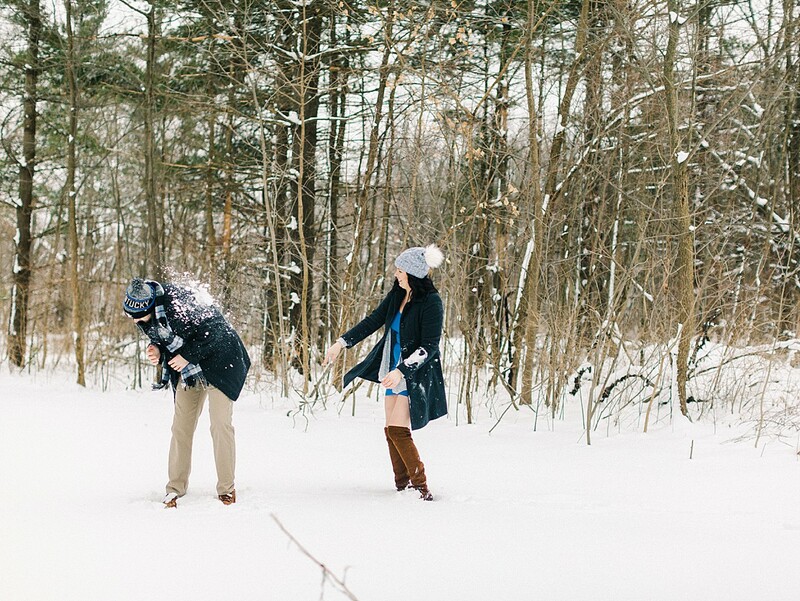 at the end of the session i may have suggested snowball activities and they RAN with it! 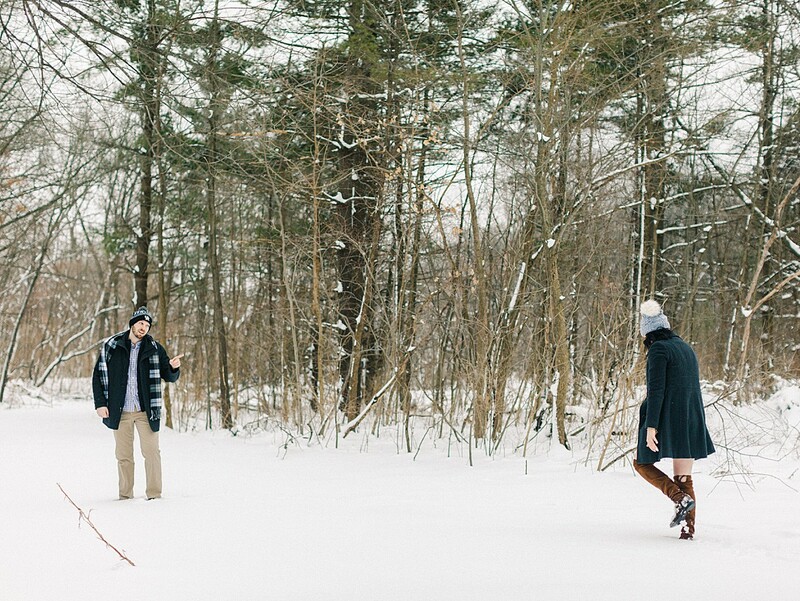 and Cody ending the session with a tackle was the cherry on top!